A maze, a paddock, several lost petpets, and a very hungry Lupe! Samrin the herder surely has a busy day ahead of him in Extreme Herder 2! 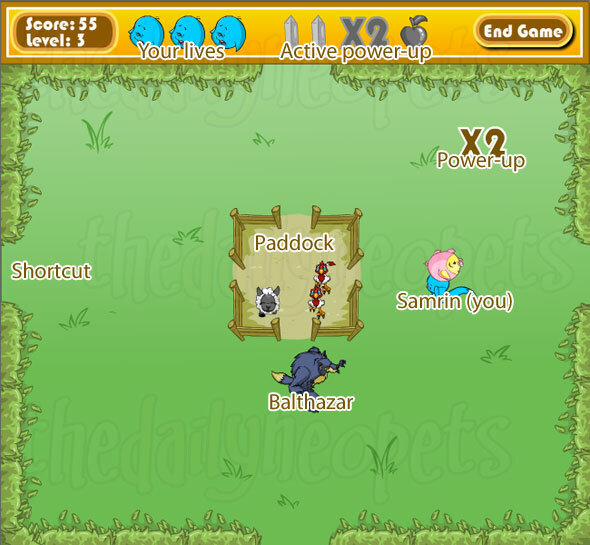 In Extreme Herder 2, you have to protect vulnerable petpets from Balthazar. You control Samrin, a blue Kacheek, with your arrow keys. 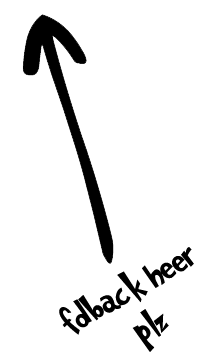 You can go up, down, left, right or move in diagonally by holding 2 keys at once. The game is fairly easy to understand. Using your arrow keys, walk by any petpet to automatically pick it up. Your job is to drop all the petpets safely into the paddock by walking to its gates. To drop a petpet anywhere in game screen, press the spacebar. On another note, there are four secret passages in the corn maze that you can use to go to the opposite side of the screen. For example, the bottom passageway teleports you to the top of the screen. These shortcuts are only there to help you during the first few levels. The top and bottom shortcuts disappear in level 4 and at level seven, you lose the left and right passageways. There are also four power-ups that you are able to pick up during this game. Power-ups show on the game screen for a short period of time, which means that you need to be intentional about walking past them before they disappear. Each of the power-ups will be effective for a few seconds after being picked up. While being active, they are lit at the top of your game screen. The orange gem makes you run faster. The blue gem freezes Balthazar. The X2 sign allows you to carry two petpets at the time. The apple attracts the petpets in one spot. Pick up the power-up first and press spacebar to drop it in the place you want. There are also two kind of obstacles that show up in later levels: rocks and puddles of water. Neither Samrin or Balthazar can run through them. Beware that these will force you to take a detour! 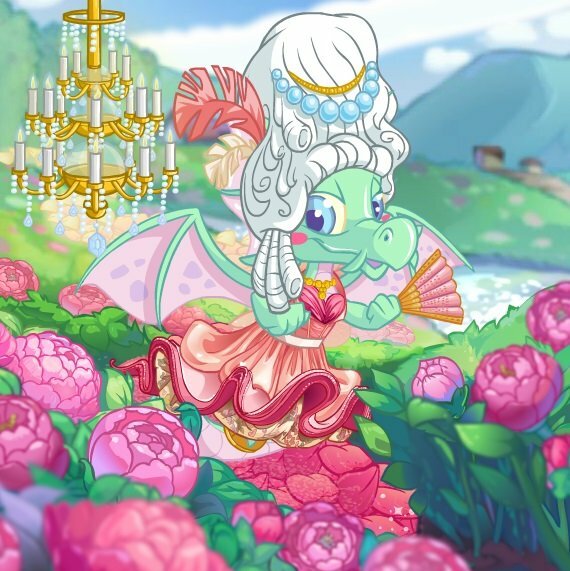 Always keep in mind that your goal is to save all the petpets that are on your screen. When starting a level, take a moment to evaluate your position and Balthazar's position relative to the petpets. Take the shortest path that gets you from a place to another to reduce your travel time. It is important to avoid making a large detour to collect a power-up because, in the mean time, Balthazar might catch one or many petpets, costing you lives. Always save petpets closest to where Balthazar is moving, preventing him from eating them. Balthazar is never tired. He continues to run after petpets until the level is over. However, Balthazar never goes through the shortcut on the four edges of your screen. Use them at your advantage if you need to run away from him quickly! Do not walk nearby Balthazar. He might snap you with his big teeth, which will cost you one life. Be smarter than Balthazar; pick up a petpet and hide it behind a rock or a puddle while you save another petpet. Extreme Herder 2 is a slow pace game compared to the first game of the sequel. The new power-ups add some fun and excitement to the gameplay. If you liked this game, be sure to check Extreme Herder 1 here.